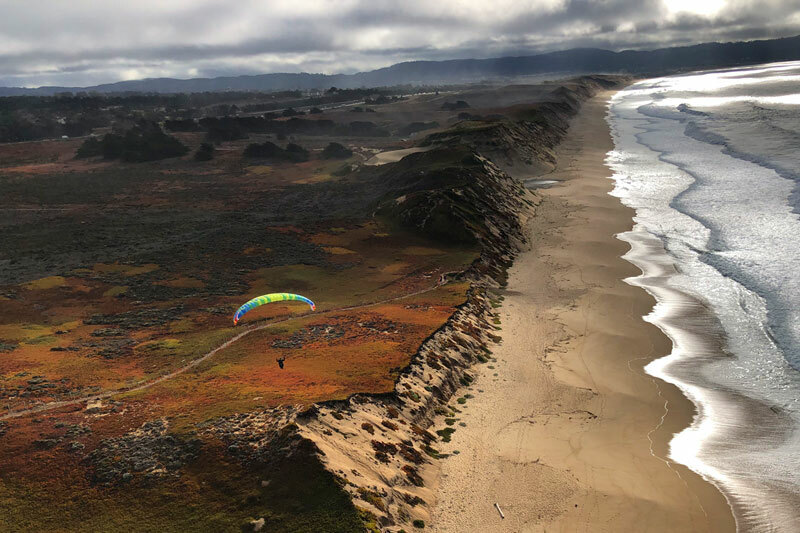 Located in the San Francisco Bay Area, We Offer Paragliding Instruction at Several Sites in Northern California. Lift Paragliding is located in the San Francisco Bay Area. 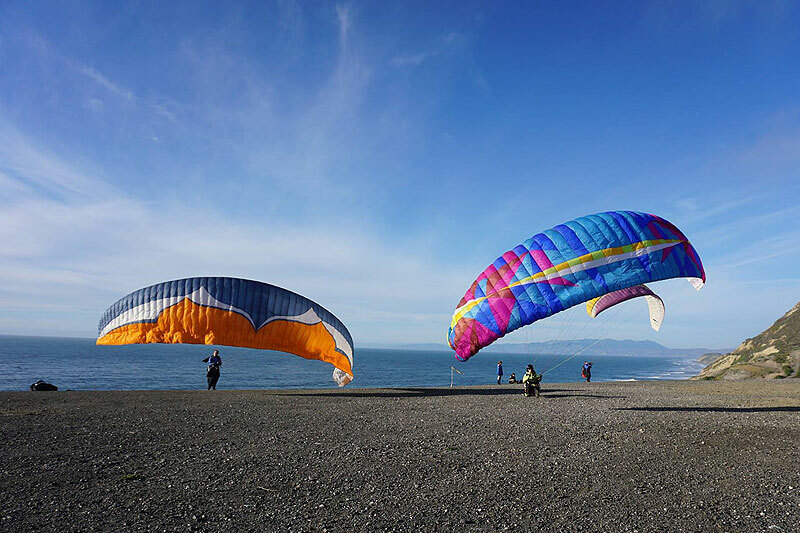 We offer paragliding instruction at several sites within the Bay Area. You will be given all around flying knowledge, from smooth coast side ridge soaring to flying in thermals with the eagles high above the mountains. With up to date knowledge, top notch training equipment, and a smooth training atmosphere, you will become a strong safe pilot. We strive to make each lesson Safe, Fun, and productive towards your goal.